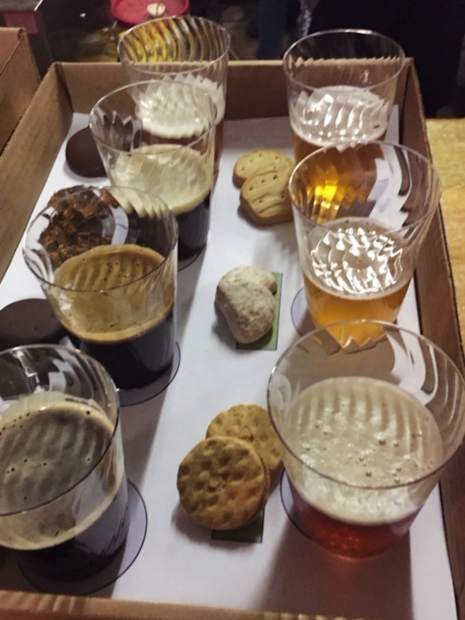 Girl Scout Cookie and Craft Beer Pairing. Join us for a Girl Scout Cookie and Beer Pairing on Tuesday, Feb. 20, from 6 to 8 p.m. at the Vail Brewery Co. in Eagle-Vail. The cost is $15 per pairing and includes Savannah Smiles with Apricot Sour; Do-si-dos with Hot Mess Blonde; Tagalong with Pete’s Stash Pale; S'mores with Down River Brown; Samoa with Divine Intervention and Thin Mints with Coffee Milk Stout.